If you live in the United Kingdom and you haven’t heard of William Hill, then you’ve likely never walked out of your front door. 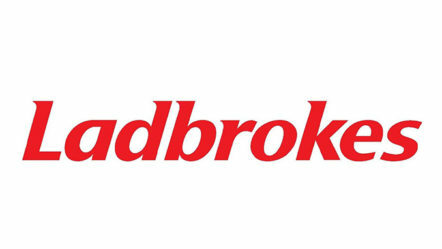 The company has betting shops aplenty on almost every high street around. Of course, why wouldn’t it? 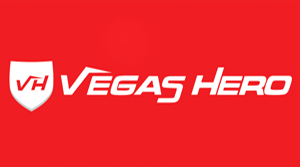 The company has been around since 1934, originally offering up sports betting options before branching out into casino games, poker, bingo and more. 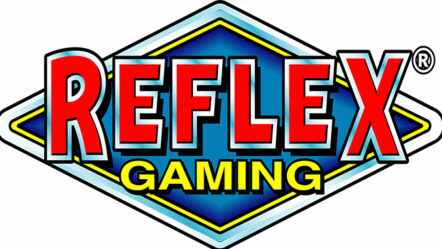 The company became an online entity in 1998, making it one of the longest-running online gambling sites as well. Its head office is in Wood Green, London, and the William Hill site holds two gambling licences. One comes from the Gibraltar Gambling Commissioner and the other from the United Kingdom Gambling Commission. Speaking of the online platform, this is available to view in multiple different languages, providing a massive international appeal for William Hill. Of these, there’s the possibility for gaming in Spanish, Hungarian, Russian, Swedish, Slovenian and Greek, to name but a few. 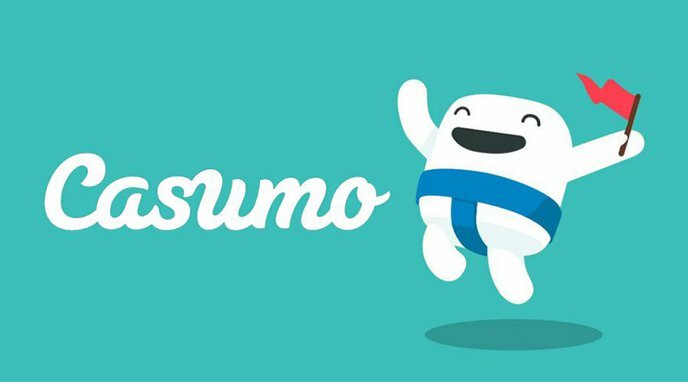 Because the platform offers up various different gaming platforms, it works alongside multiple different software providers too. Naturally, its sports betting site is still its most popular offering, but the casino, bingo and other sections aren’t far behind. For a company with such a prolific history as William Hill has, one can instantly get wrapped up in everything that it has to offer. Even with this being the case, let’s take a look at the casino section and all of its games. 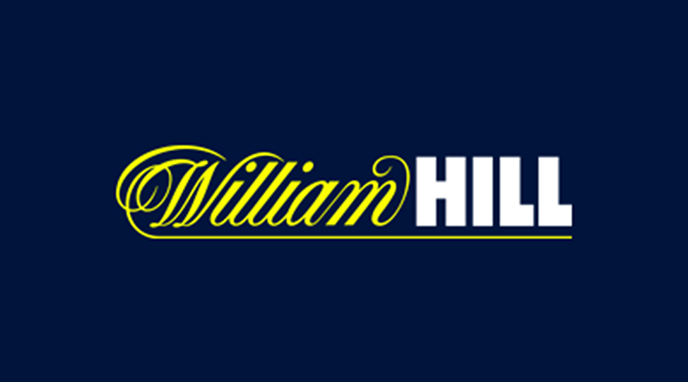 There are several reasons why William Hill is in such a position of popularity. Of course, the fact that it’s been around for so long is one reason’ however, the collection of games that the platform provides to its casino players is another. 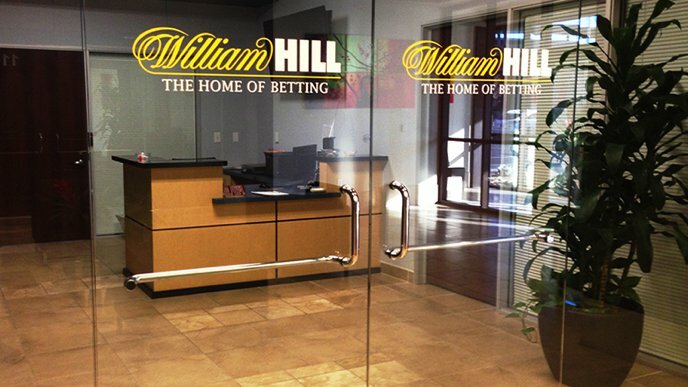 In order to ensure that there’s a wide variety of games and a diverse lobby for that matter, William Hill teams up with a mass of different software developers. Of these, you’ll be able to find titles from companies like IGT, Quickspin, Microgaming, WMS, Rabcat, Novomatic, Netent and Realistic Games. And that’s just a small selection of the huge amount of developers providing their games to the site. 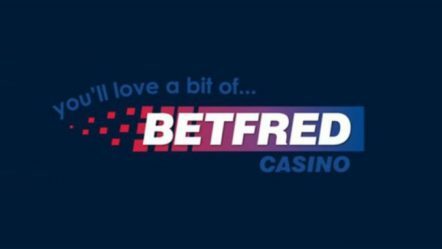 Many of their online slots have betting shop counterparts housed in the fixed odds betting terminals (FOBT’s), these come with the standard £500 jackpot and a choice of multiple stakes. 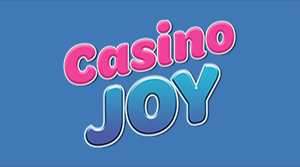 Popular slots such as Worms Reloaded can be played across both platforms, and others like Age Of Gods, King of Olympus slot can be played online. Visiting the game lobby of the William Hill casino will allow you to view the games that are on offer. This also features its own navigation menu too, starting with the section for ‘Slots’. In this area, you’ll get to find some of the world’s best Video Slots, as well as some classic offerings alongside. Of these, there are titles like Heart of the Frontier, Stars Awakening, Miss Fortune, Wacky Waters, Gold Rally and Jin Qian Wa. It’s an immense collection of slot games that William Hill is able to offer up to its players, so players should never be short of something to play there. As well as providing standard slot games, there’s also a very hefty selection of progressive jackpot titles on hand too. These allow gamers to try winning huge amounts, which is gathered together from every player placing bets on such games. In this section, there are entertaining titles like Leprechaun’s Luck, Beach Life, Age of the Gods, Sweet Party and Queen of the Pyramids. In fact, there are over 65 of these progressive jackpot games at the William Hill casino site for players to enjoy. Not all of them are slot games either, with options like Stravaganza and Jacks or Better Progressive offering up alternatives. Speaking of alternatives to slot games, there’s also a couple of different categories for ‘Table’ and ‘Card’ games. 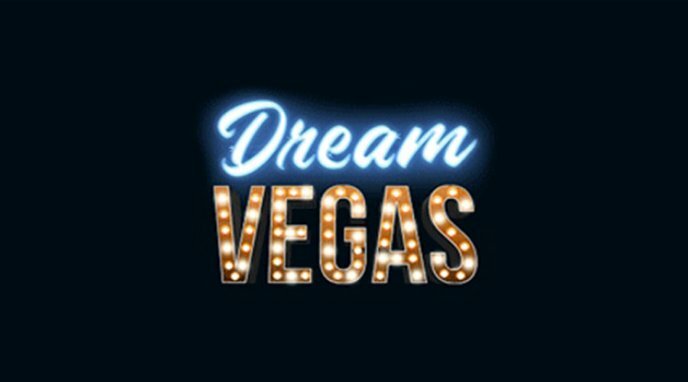 The first of these is where you will find options such as multiple variations of roulette, a game of Craps and other possibilities like Medusa’s Gaze, Final Score and Around the World. Naturally, the different card games on offer include multiple variations of blackjack, including Buster Blackjack and Cashback Blackjack. In addition to this, you’ve got various video poker games, like Deuces Wild Multi-Hand, and there’s even a Progressive Blackjack offering too. Therefore, anyone who enjoys card games will have their hands full at William Hill. While there is a live casino section too, this is not as full as the other categories. 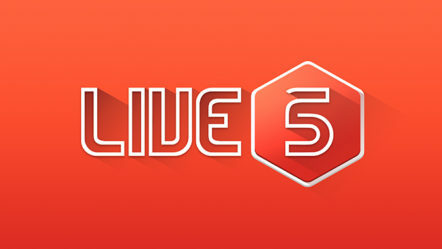 It hosts seven different live dealer options, including two versions of each of roulette and blackjack. 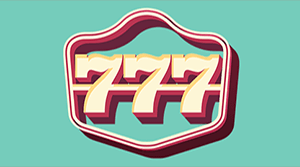 These games give you the chance to play in an as authentic as possible casino atmosphere, complete with live dealers to communicate with. Recently added to William Hill is their new Macau area which can be found on the navigation bar. This is a great option for those of you looking to try out some of the latest and most popular Chinese games like Sic Bo and Pai Gow. What’s more, the William Hill casino isn’t only for online desktop players, but both mobile gamers and those who prefer a downloadable casino. Therefore, it caters to all sorts of players in this respect. 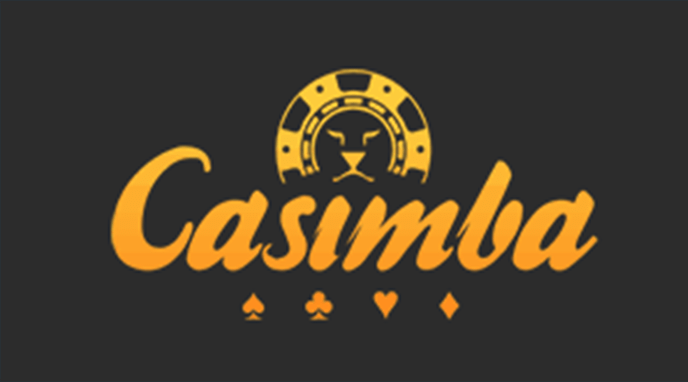 The download and installation of the casino client is quick and easy to do, with specific promotions being on hand for those who choose to utilise the download option. For a company that is as big as William Hill, there’s generally always going to be news and updates surrounding the site, especially because the platform is accessible and joinable from over 150 different countries. The biggest news feature relating to William Hill, and all other gambling operators in the UK, has been the adjustments to fixed odds betting terminals (FOBTs). 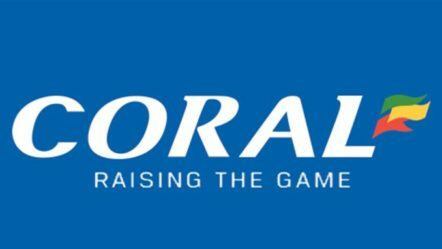 Shares in both William Hill and the Ladbrokes Coral Group were sent dwindling upon the announcement being made of the maximum bet amount on FOBTs being reduced to just £2. 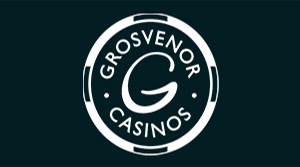 Following on from this, both companies stated that they believe the reduction in the maximum bet will not address problem gambling in the UK. Meanwhile, Credit Suisse went on record saying that the companies would see a loss of earnings by as much as 40% – 50% should the reduction to £2 take place. Of course, since then the UK government has confirmed that the reduction will be going ahead and following on from much controversy, they even moved the date forward to early 2019. Naturally, this is going to have a big impact not only on William Hill but all companies who have FOBTs around the U.K. The effect can already be seen on the stock market, and it will be interesting to see what William Hill plan to do to compensate. 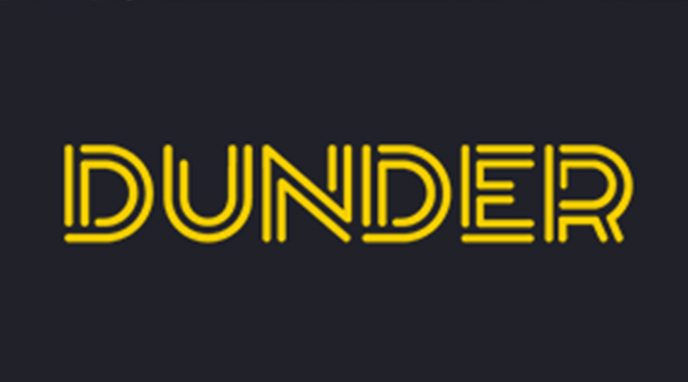 Earlier in 2018, William Hill was forced to repay a total of £500,00 to the Dundee City Council. This came following a former council staff member being sentenced to time in jail for the theft of over £1 million from the local authority. A portion of that money was then utilised to gamble on the William Hill site. The former senior IT expert for the Council, known as Mark Conway, was convicted in 2017 and in December of the same year, William Hill made the £500k repayment. One thing of note is that this was not officially ordered, and instead William Hill chose to make the repayment on its own merit. However, it was also announced recently that William Hill may be exiting the Australian market. Upon the announcement in Australia being made that several states may begin with the introduction of new point-of-consumption taxes, William Hill chose to undertake a strategic review of its Australian business. As of the moment, the company still operates within Australia, although a pull out could be on the cards for the near future.